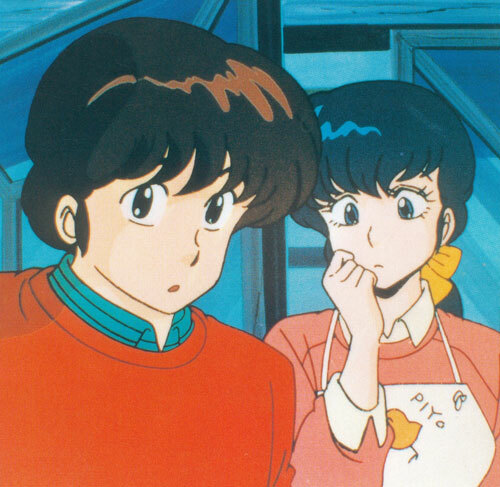 Masion Ikkoku tells the poignant love story of a college student at a third-rate university and his unfulfilled longing for the beautiful caretaker of his run-down apartment house. You might find yourself among these unique residents of Ikkoku kan. Being ordinary is extraordinary in this place! Be a witness of their lives and especially the consequence of Kyoko and Yusaku's relationship!